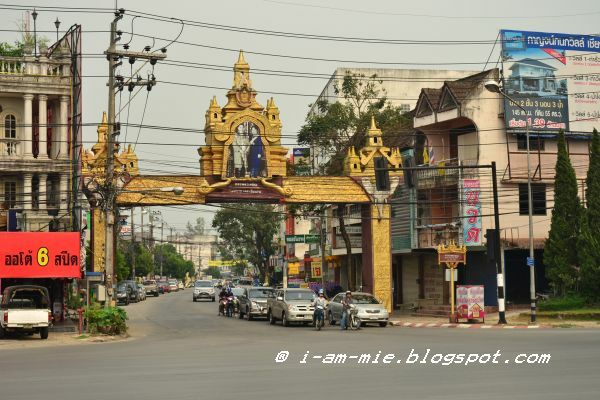 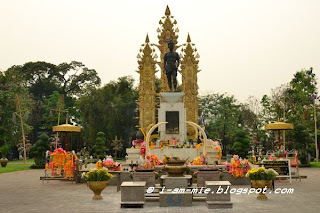 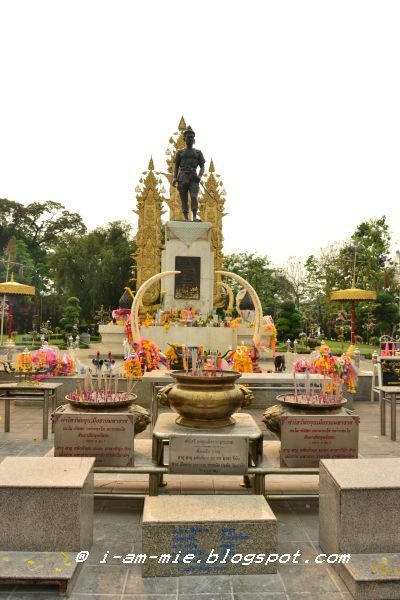 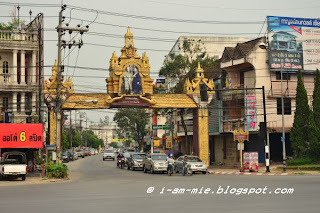 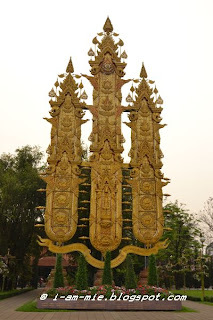 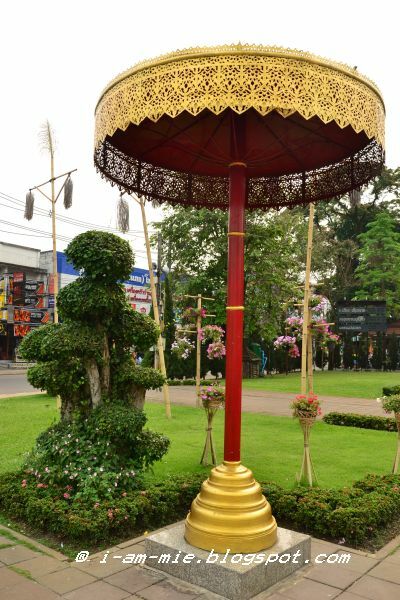 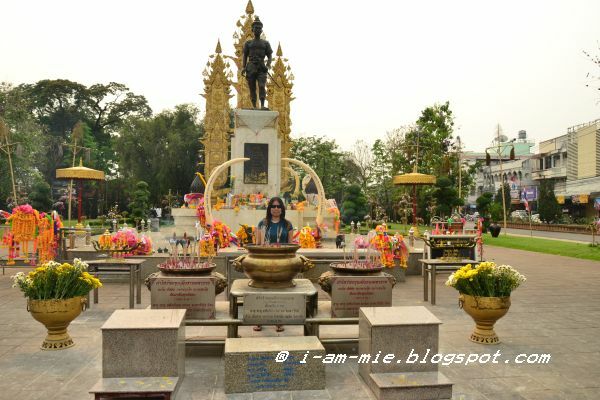 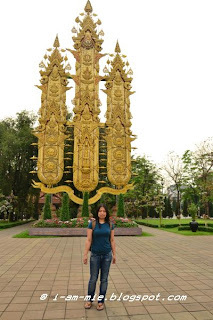 A monument was erected in honor of the King Mangrai also known as Mengrai founded the city of Chiang Rai in 1262. 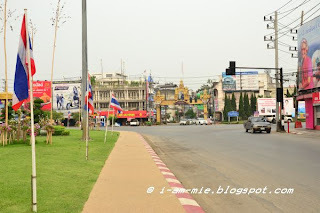 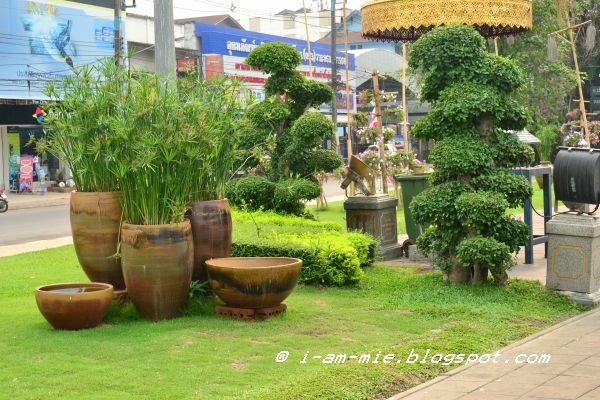 It is located on the intersection to Mae Chan. 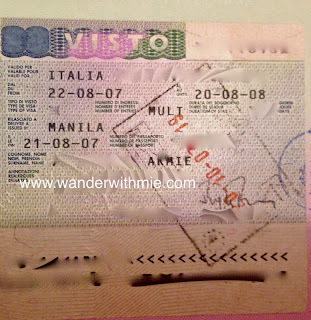 It's hard to miss because it is in the city center.